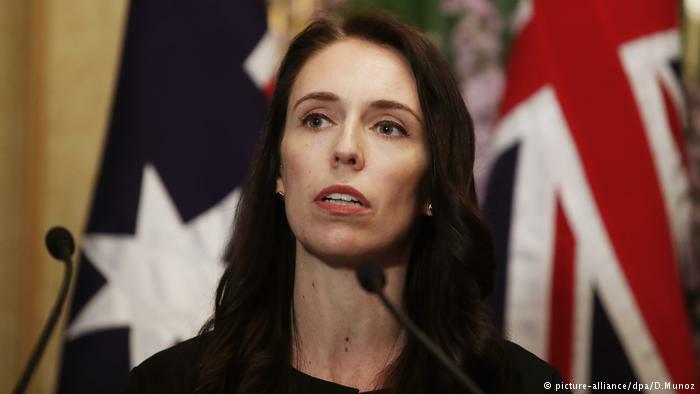 New Zealand Prime Minister Jacinda Ardern has said she will announce detailed gun law reforms within days, after an attack on two mosques left 50 people dead. Under New Zealand's gun laws, A-category weapons can be semi-automatic but limited to seven shots. Video footage of the attacks appeared to show the gunman with a larger magazine round, which is also available legally.